Cincinnati's leading evening jazz venue is turning up the heat in the kitchen. 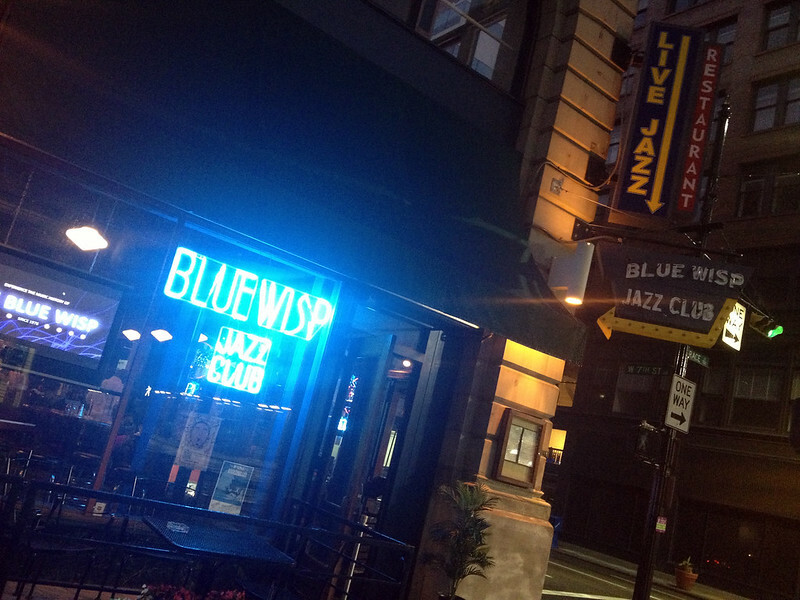 Founded as a jazz club in 1973 by Paul and Marjean Wisby, Blue Wisp has hosted a continuous stream of national and local jazz talent for nearly 40 years. 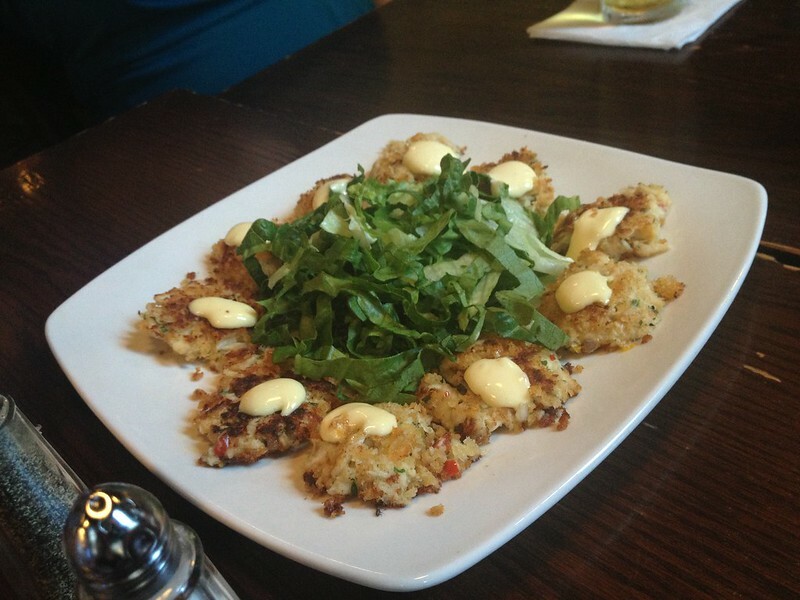 Originating in O'Bryonville then moving Downtown, the current location at 7th and Race Streets in the heart of the Central Business District has visitors hungry for good food and good music. 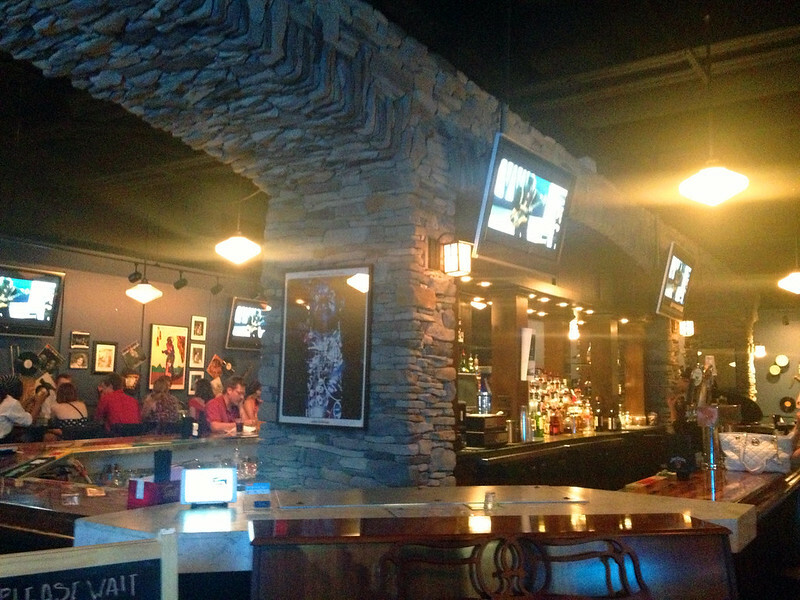 Its prime location near many of the Downtown Fortune 500 companies make it a convenient stop for lunch. Combining quick service with hearty homecooking, Blue Wisp is the perfect spot for those looking for an affordable meal that's more than just a grab-n-go sandwich.